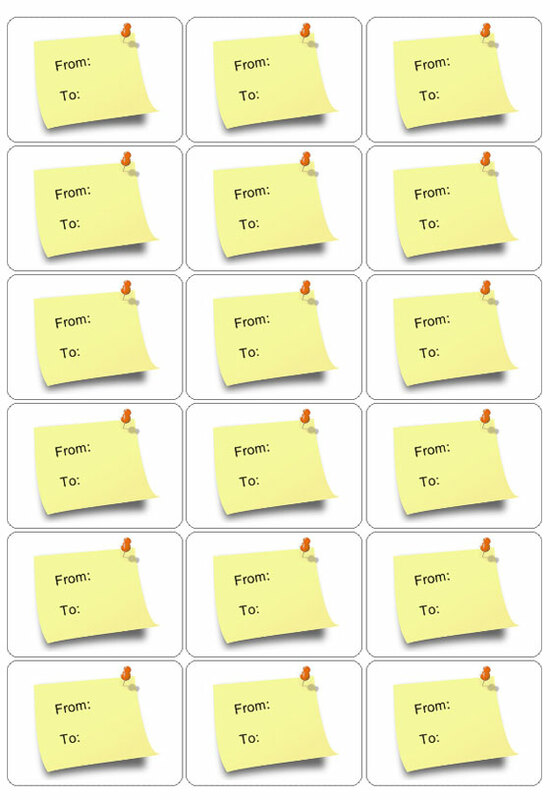 With Labeljoy you can create personalized gift tag for every occasion, quickly and easily. 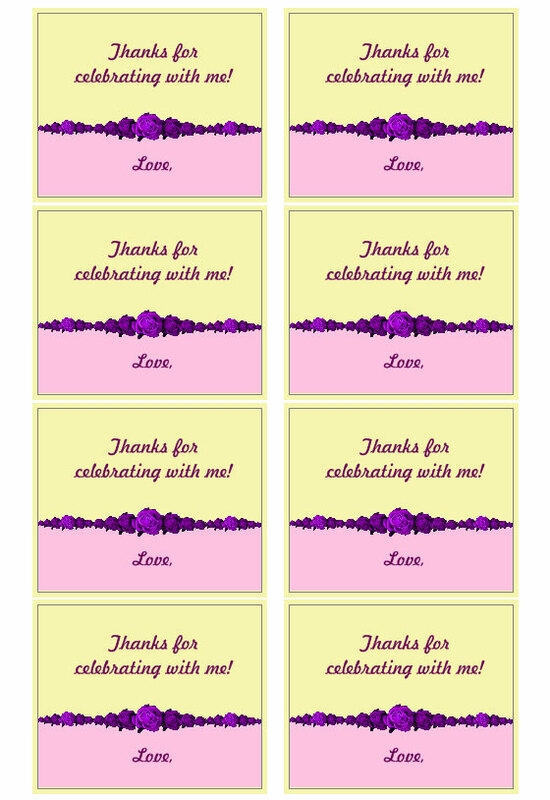 Design your gift tags with Labeljoy! Labeljoy offers many features for home or professional use, like importing names from external databases to be printed on the gift cards. 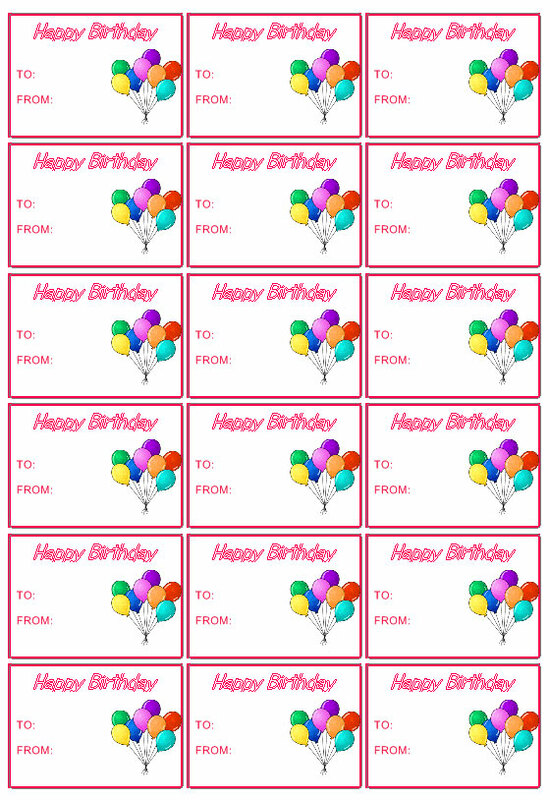 Creating customized gift cards and tags becomes really easy. 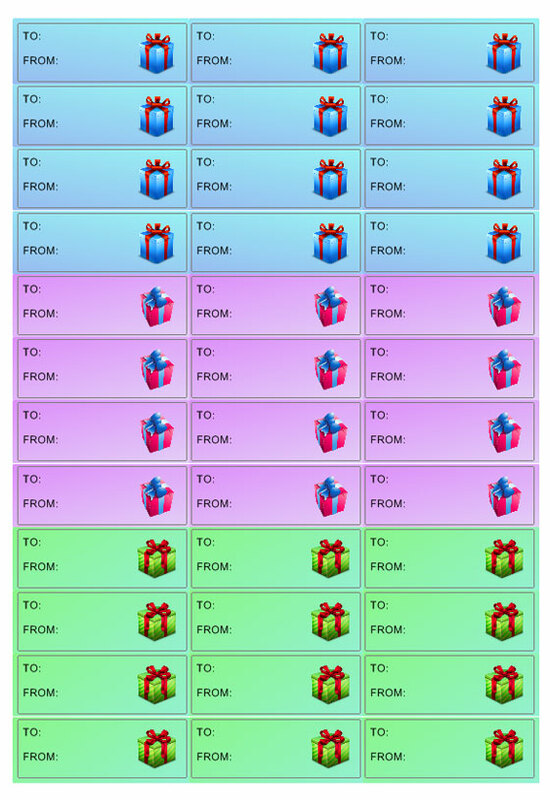 Each downloaded gift tag template can be edited. Add text and images from your own computer along with graphic effects. 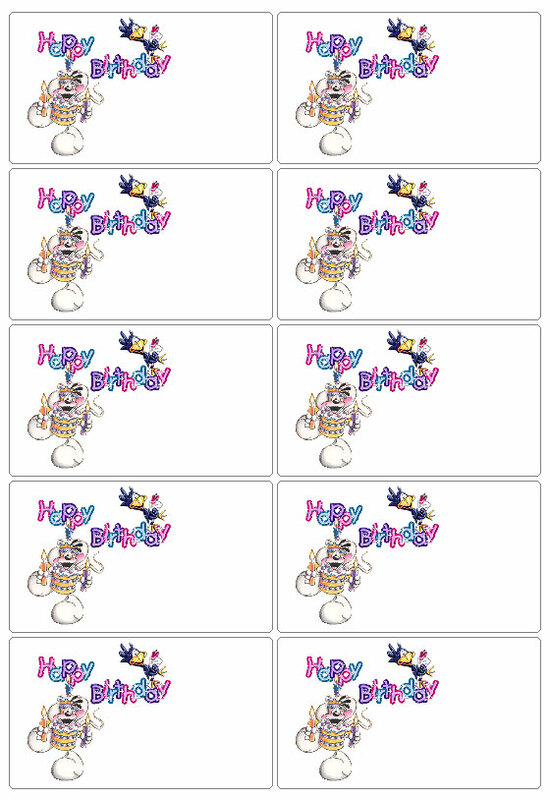 Finally, you can export your cards or print them using a standard or roll printer on the paper you prefer.